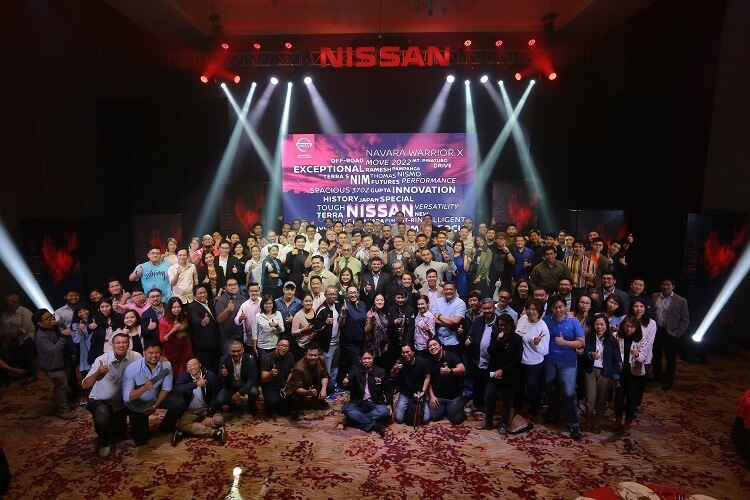 Nissan kicked off the year with its thanksgiving party after successfully ending 2018 with an exclamation point through its 40% growth in the Philippines. The Japanese company recorded 40% growth in 2018 after selling 34,952 units, while the automaker currently holds an 8.7% market share. “To change the game, we have to stick to our fundamentals. 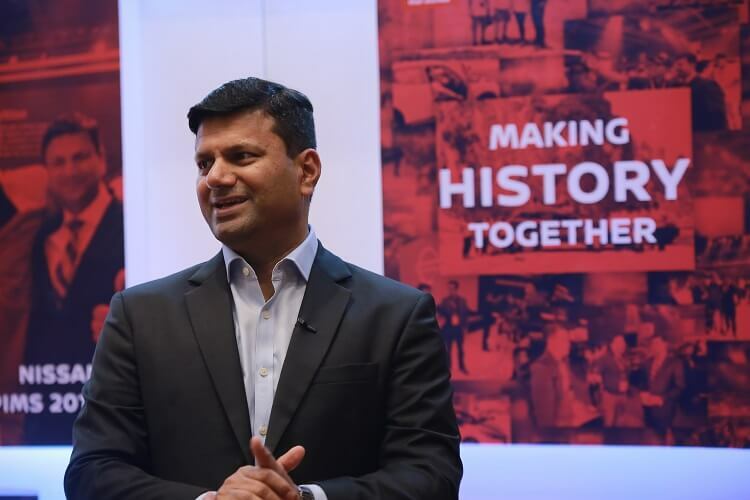 With what we have achieved last year, we can now look forward to dreaming bigger for 2019,” Nissan Philippines President and Managing Director Ramesh Narasimhan addressed during its media thanksgiving event. Nissan revealed that its growth last year was backed by the sales performance of its core products. The Nissan Navara led them, as it got 46.2% of the sales in the local market. The Nissan Terra followed with its 11.9% share. Other models that performed well in the country include the Nissan Urvan and Almera, which contribute 19.5% and 17.5%, respectively. The company had a number of highlights in 2018. These include the 370Z NISMO, Nissan Intelligent Mobility-equipped vehicles, Nissan Terra S, Nissan Navara Warrior X, and Nissan LEAF.